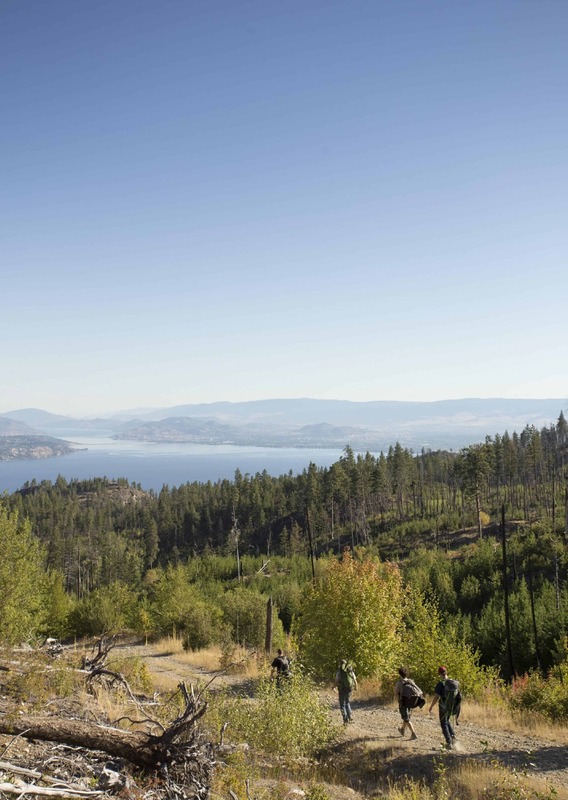 Knox Mountain Park is one of Kelowna’s most popular hiking hot spots. 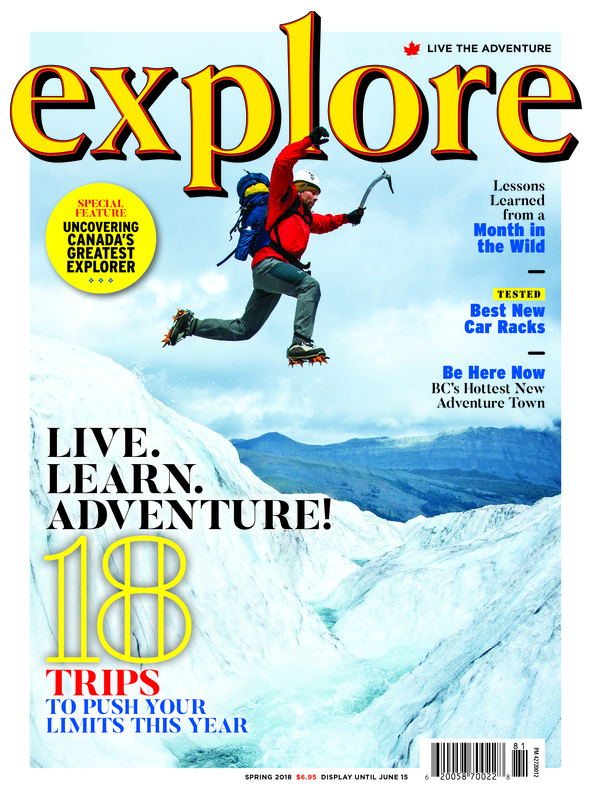 Knox is actually home to 15 different trails to choose from all ranging in difficulty. The two most popular of these trails are the Apex Trail and Paul’s Tomb Trail. 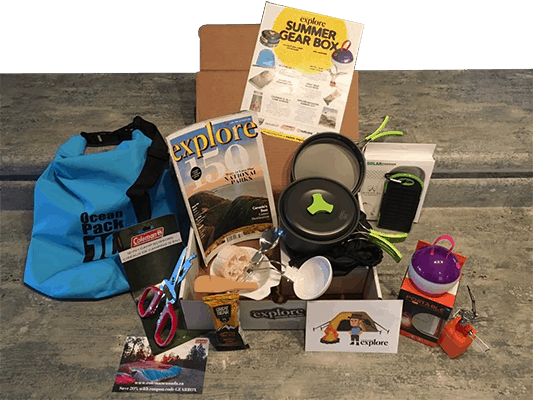 Apex will take visitors right to the top lookout point of the mountain, while Paul’s Tomb will take hikers down to a rocky beach and a summer cliff-jumping area. Myra Canyon has two large tunnels and 18 trestle bridges originally built as part of the Kettle Valley Railway. The trestles offer fantastic views of the surrounding mountains and can be enjoyed on foot or by bicycle. Visitors will not only be able to appreciate the scenery but also the history of the Canyon. The first thing hikers will notice at Fintry is the old barn buildings that make up the century-old Fintry Estate. After passing by these, visitors will ascend over 400 wooden stairs encircling the first of the three waterfalls. To reach the second and third falls, hikers will need to jump a fence at the top of the first waterfall. The other option is to take a path that breaks off from one of the top stairways. Hikers will not only enjoy the beautiful waterfalls but also the California bighorn sheep that live in the park. The Canyon Rim Trail in Bear Creek Regional Park is the longest of three trails in the area. This trail features waterfalls, staircases and bridges for hikers of all levels to explore. There is also plenty of wildlife in the area including tree frogs, coyotes and sometimes bears. Hikers come to Mill Creek mainly to visit the waterfalls. While not huge, the waterfalls do create a few pools that visitors often swim in. Hikers can continue to explore past the end of the main trails but it is advised to bring a GPS if doing so. 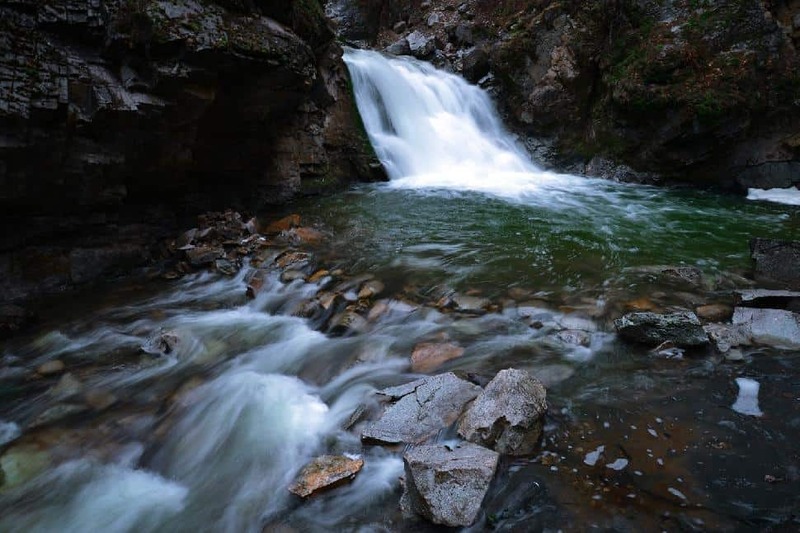 Crawford Falls is a gorgeous hike for those that love a good work out and chasing waterfalls. Hikers will climb down to the falls, using provided ropes for support. In snow or rain, the trail can be very slick and icy so proceed with caution. To reach the second waterfall, hikers may need to climb up the boulders beside the smaller, first waterfall. 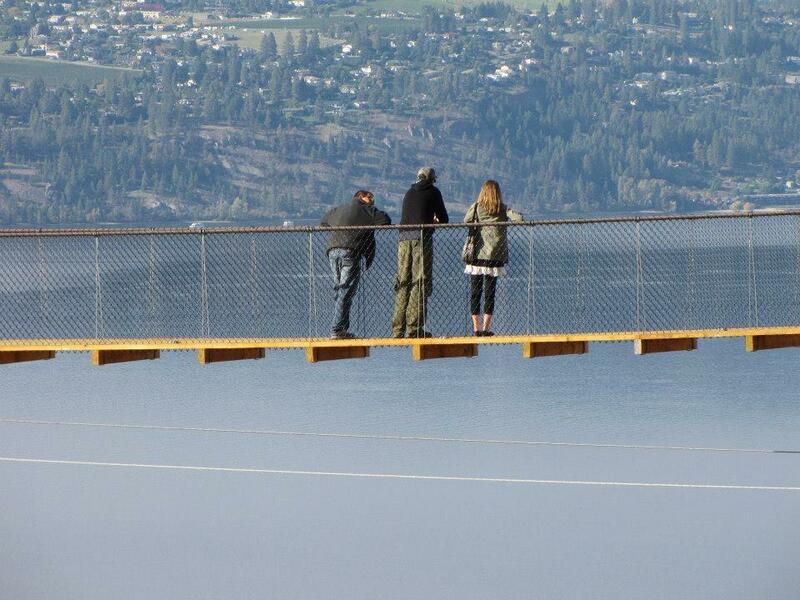 The suspension bridges at Kelowna Mountain offer some of the most stunning views of Okanagan Lake and surrounding vineyards. One of the bridges is the longest in North America. The mountain is home to BC’s largest sundial as well! Visitors can hike up the wooden stairs to both the suspension bridges and go on a cliff walk to see a large waterfall. Hikers must buy a ticket to enter the park but tickets can be used all summer. Pincushion Mountain is located just above a small residential area at the top of Ponderosa Drive in Peachland. It’s a fairly steep hike to the summit and makes for a great workout. 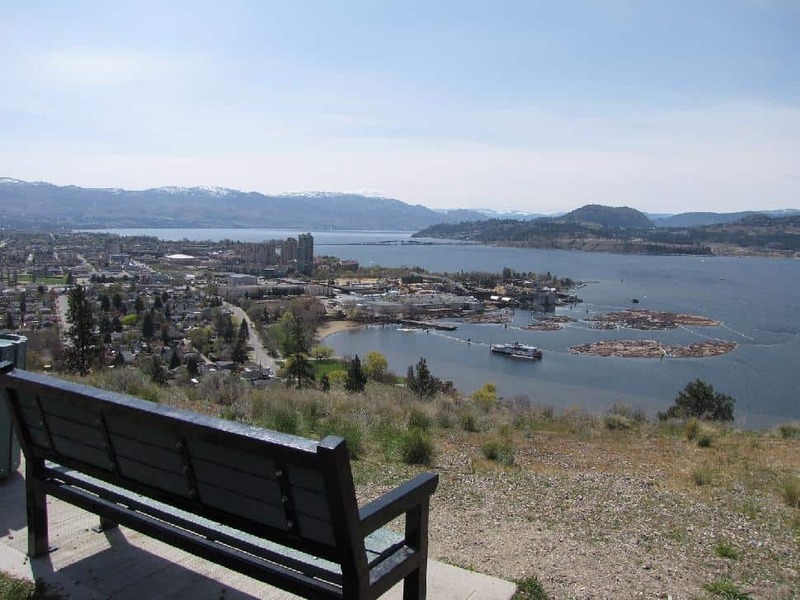 Stunning views of Okanagan Lake and the surrounding Peachland area can be enjoyed at the summit and on the hike up as well. 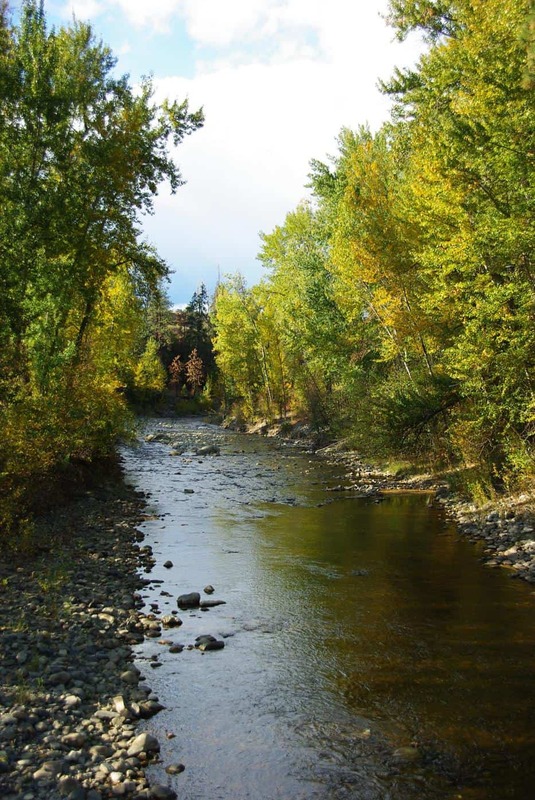 Mission Creek Greenway is comprised of two main trails on either side of the gushing Mission Creek, making it the perfect hike for families and friends. The wide, flat paths are home to various bridges crossing the creek and offer amazing creek and forest views. One of the main trailheads, located on 2363 Springfield Road, also has picnic areas and a children’s playground. 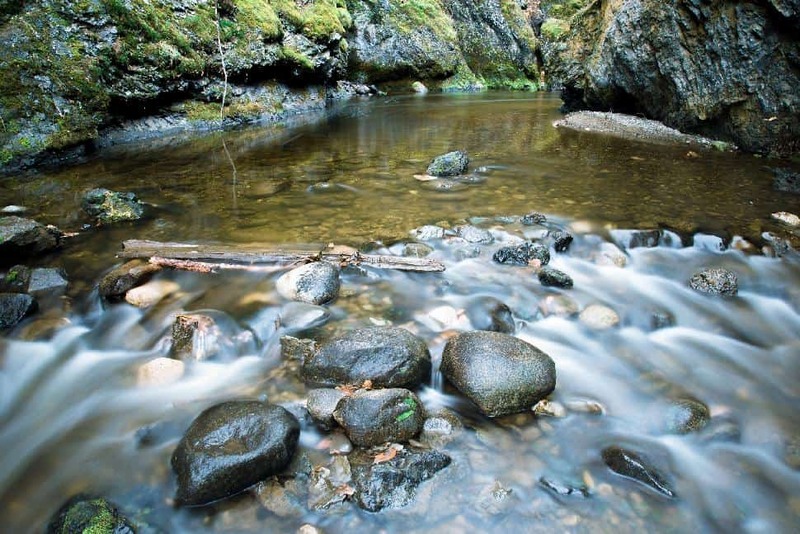 Hikers can choose to tackle Okanagan Mountain Park as a one or multi-day hike. 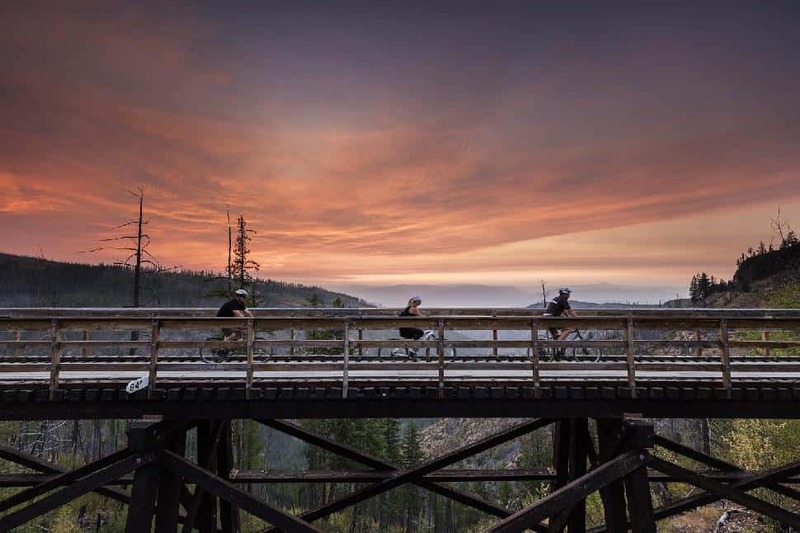 The fires of 2003 almost completely destroyed Okanagan Mountain, but the park has been making quite the comeback. Today, it's home to plenty of wildlife such as goats, moose and bears. Visitors at the park can enjoy endless mountain, lake and meadow views far away from city life, making it the perfect retreat for nature lovers. 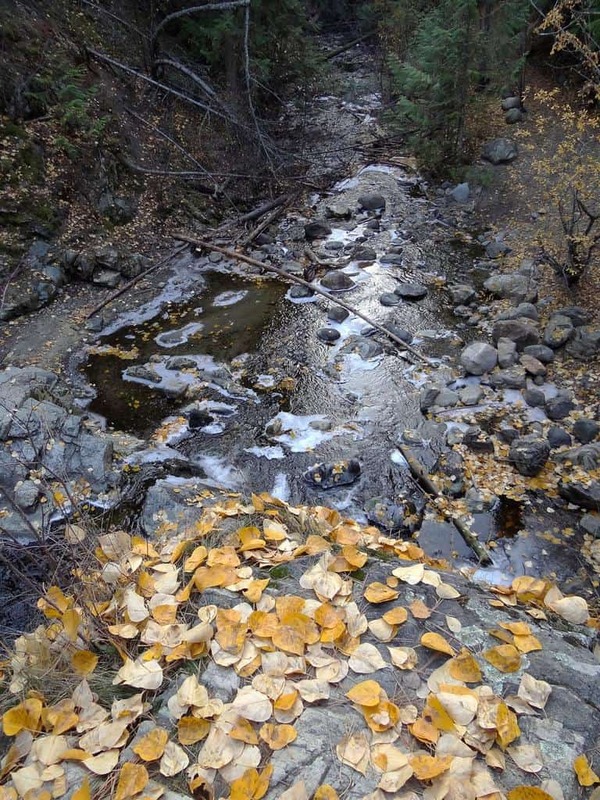 What's your favourite hiking trail near Kelowna?